Do you want to start eating healthier in the new year? What better place to start in your Sarasota home than the place where all of your food lives – the pantry! 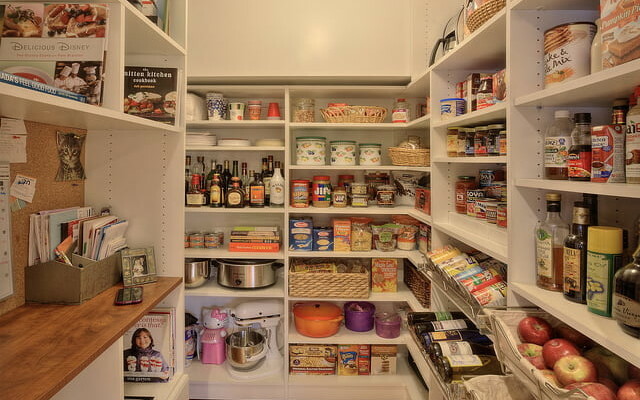 Our experts at More Space Place Sarasota have compiled some of our favorite tips and tricks for organizing a healthy pantry below. All good organization usually starts with a big cleanout. Take this opportunity to stock up on staples like healthy flours, grains, nuts, and spices. Then start using them! Cooking your own meals is one of the easiest ways to incorporate healthier foods into your life. It doesn’t need to be bland or boring, either. We love adding spice racks to pantries, so you always have flavors from all over the world at hand. 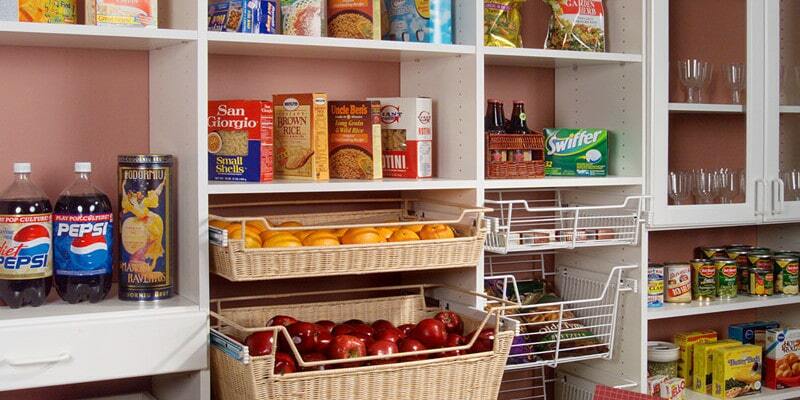 Different sized shelves and wire bins are also perfect to store your healthy pantry staples. When you have an organized, functional pantry you have the tools at your fingertips for fun, successful healthy cooking. 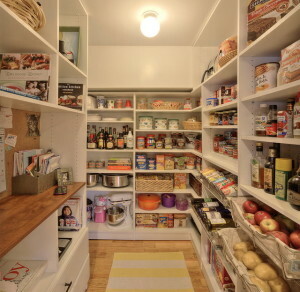 In a custom pantry, everything has a place. Built-in baskets are perfect for fresh fruits and eliminate the need for annoying plastic bags. Keep all of your ingredients in labeled, air-tight glass jars on open shelves for you to easily access. If you know exactly where healthy ingredients are you won’t have to spend time looking for them. Eating healthy will be more inspiring and less of an inconvenience! The most dangerous time for a healthy diet is when the cravings hit, and you open the pantry ready to devour any and all sweet treats – we’ve all been there. Trick yourself by keeping all of the less-healthy snacks at the very top of your pantry, perhaps tucked away in bins. Then always keep the healthy snacks, like fruits or nuts, in the middle of your pantry at eye level. They will be so easy to reach for you won’t even think twice about the ones up top. Try to remember the saying “out of sight, out of mind” when it comes to those guilty pleasure snacks. We also like the saying “in sight, in mind” for your healthy pantry alternative! Starting with the basics is a perfect first step in leading a healthier lifestyle. 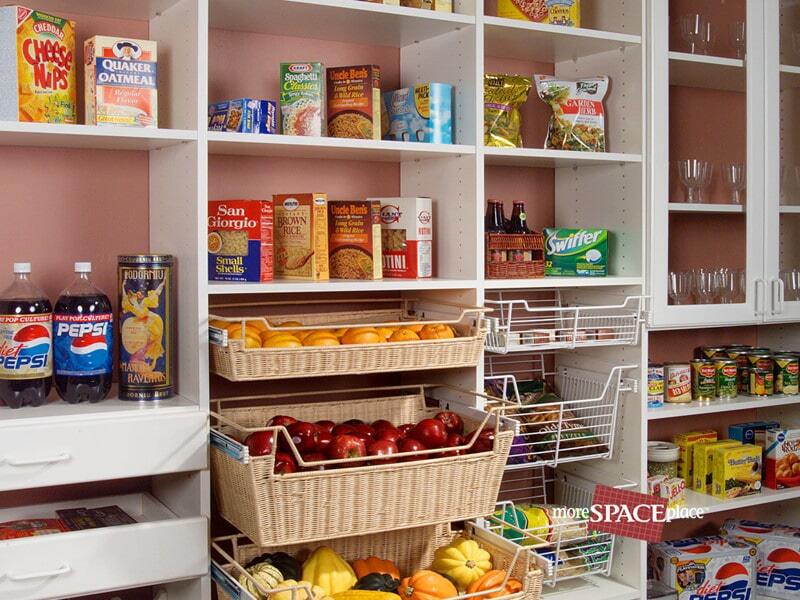 At More Space Place Sarasota, we can help you craft a custom healthy pantry solution. Contact us today for a free, in-home consultation! Your kitchen is likely one of the busiest rooms in your home. 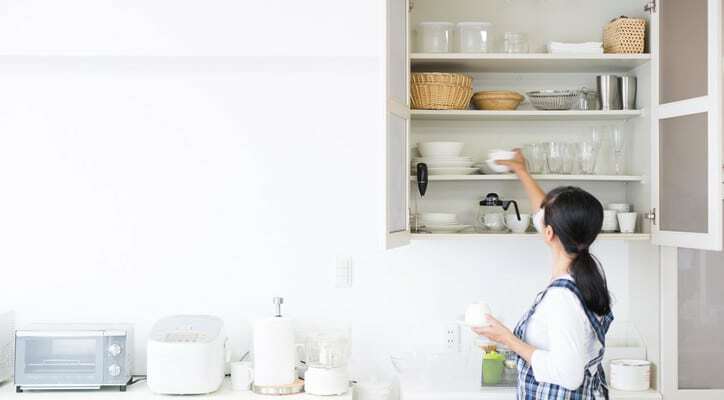 Unfortunately, kitchen organization is often overlooked or pushed to the side, which can leave you with a big mess when it comes time to prepare a meal. When you have a well-organized kitchen and pantry, the time you spend there can actually become rather enjoyable. 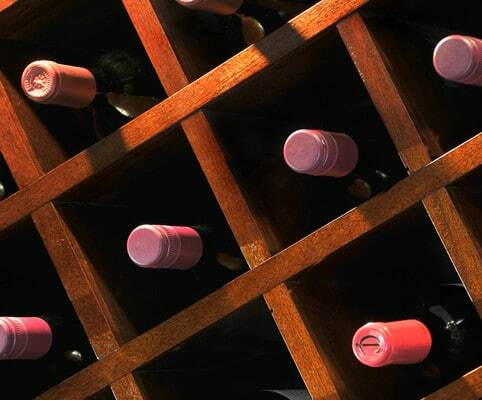 Our goal is to create custom storage solutions that our clients will love. Kitchens are an ever-growing part of our business, and we love to help clients design the perfect storage solution for their kitchen. When you contact us for a free consultation, think about what is most important to you. Do you need more space, a better way to keep things tidy, a different look, or all of the above? We can custom design the storage solution that will suit all of your needs. If you have kids, you probably experience a mini-tornado in the kitchen whenever they come through for snacks. One way to keep the snacking well organized is to do some color-coding. Use wire baskets or plastic bins of a certain color to stash snacks. If the kids know their snacks are always in the blue containers, they’re much less likely to make a mess while searching for them. 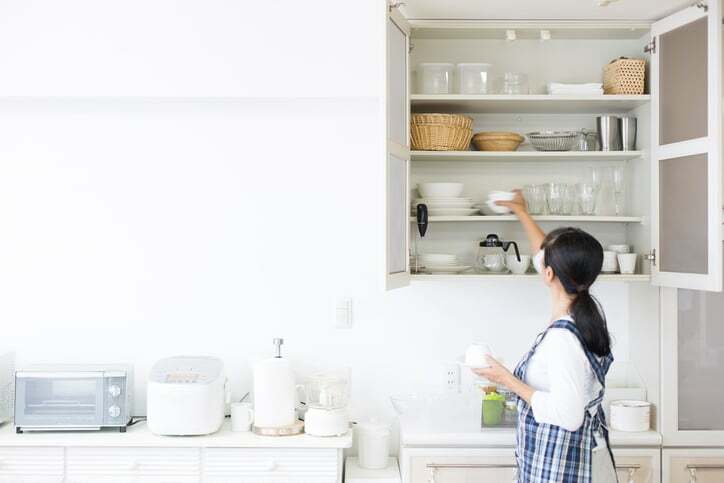 There’s probably a fair amount of unused space in your kitchen, but you may not have considered it for storage because it’s in an unusual area. Do you have blank space above the refrigerator, sink, or elsewhere? That space is potentially something that our experts can use to create new storage for you. There may be a great opportunity for brand new shelving and storage solution that you would never have otherwise considered–and you don’t need any major home renovations to get it! 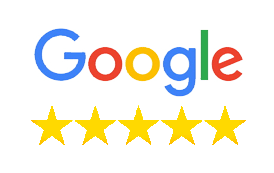 Contact us anytime you feel a storage makeover is what you need. 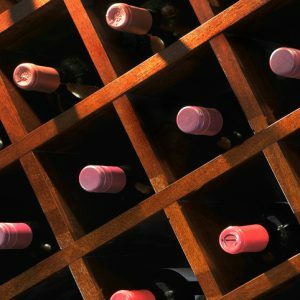 We can create custom storage solutions for your kitchen, closet, or any other room in your home. We are here to help and we look forward to speaking with you soon!